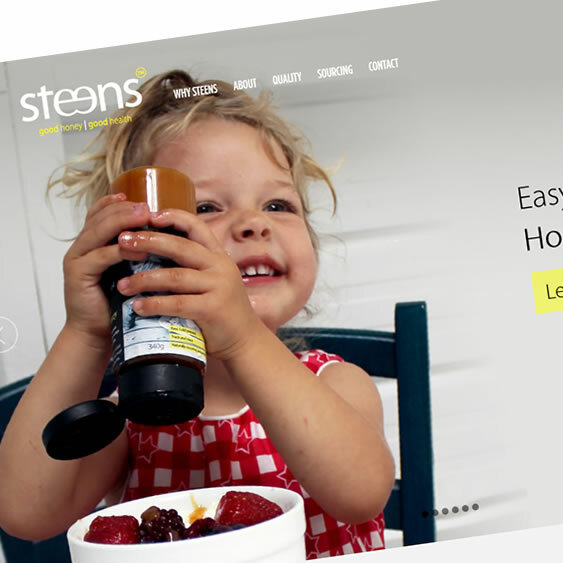 Steens Honey are bee keepers with a passion for nature, health and well being. They are among the few New Zealand producers of, the prized, Manuka honey. Manuka honey has medicinal properties in high demand all around the world. Goldfish Interactive works with their in-house design team providing and maintaining content management systems and e-commerce facilities for it's international distributors. We also helped develop the track and trace facility which allows consumers to track their pot of honey back to the hive.